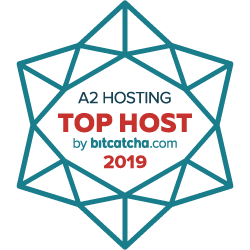 The Perfect QDB Hosting Solution. 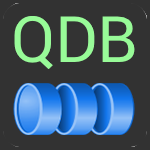 Setup your QDB software with a single click using Webuzo. It couldn't be quicker or easier! You'll also get an email notifying you when an updated version of QDB becomes available in Webuzo. 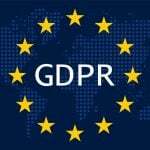 Just log into Webuzo and update your QDB install with a single click so you get the very best and most secure features. Make sure to choose one of our OS templates that include Webuzo when purchasing your account to get this user-friendly autoinstaller tool for free! 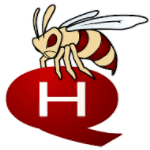 HornetQ is a message queue solution developed by JBoss. 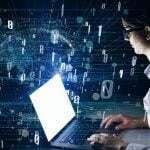 HornetQ is high performance, clustered, multiple protocol and asynchronous. 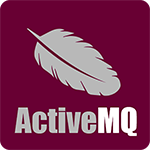 ActiveMQ is a powerful messaging and Integration Patterns server. ActiveMQ is open-source and supports a variety of Cross Language Clients and Protocols. 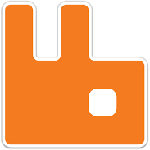 RabbitMQ is a message broker solution perfect for both startups and enterprise level businesses.RabbitMQ is both lightweight and easy to deploy. 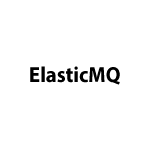 ElasticMQ is a message queue solution providing an SQL-compatible REST interface as well as actor-based Scala. 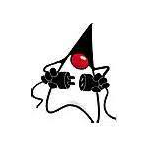 It can run as embedded or stand-alone. 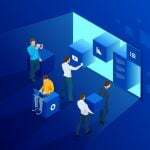 Open Message Queue (OpenMQ) providing users offering both high quality and enterprise level messaging. 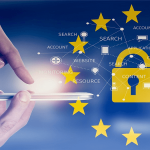 OpenMQ is the implementation used for JMS and GlassFish.